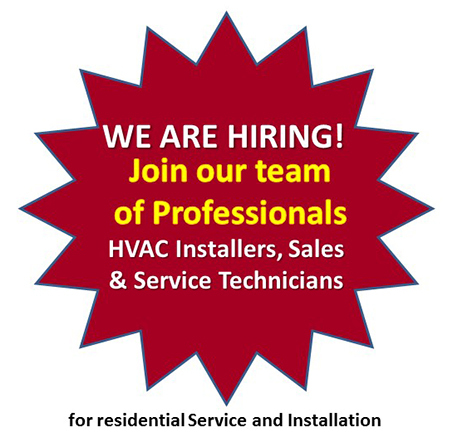 For over 30 years, Meacham Companies has been providing expert heating, air conditioning, and plumbing services in Central Massachusetts. 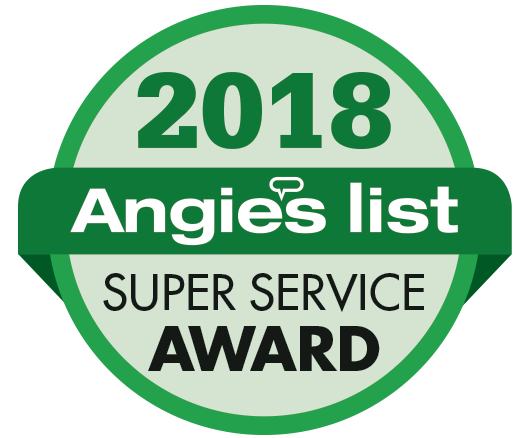 Our team of experienced professionals can provide you with anything you need for your home, including service and maintenance, full system installation, and 24/7 emergency repairs. We pride ourselves on putting our customers first, and our mission is to provide quality products and a level of service that exceeds expectations. 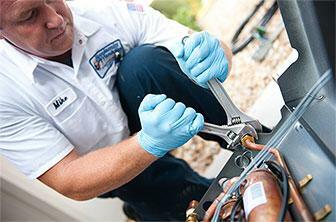 No matter what HVAC, or plumbing needs your home has, we have a quality solution. Call us today at 1-508-248-5551 or contact us online to schedule a consultation and estimate on any of our services in Worcester, Framingham, Newton and the surrounding areas. 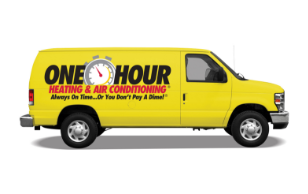 One Hour Heating and Air Conditioning by Meacham Companies is the reliable choice for all your HVAC needs. 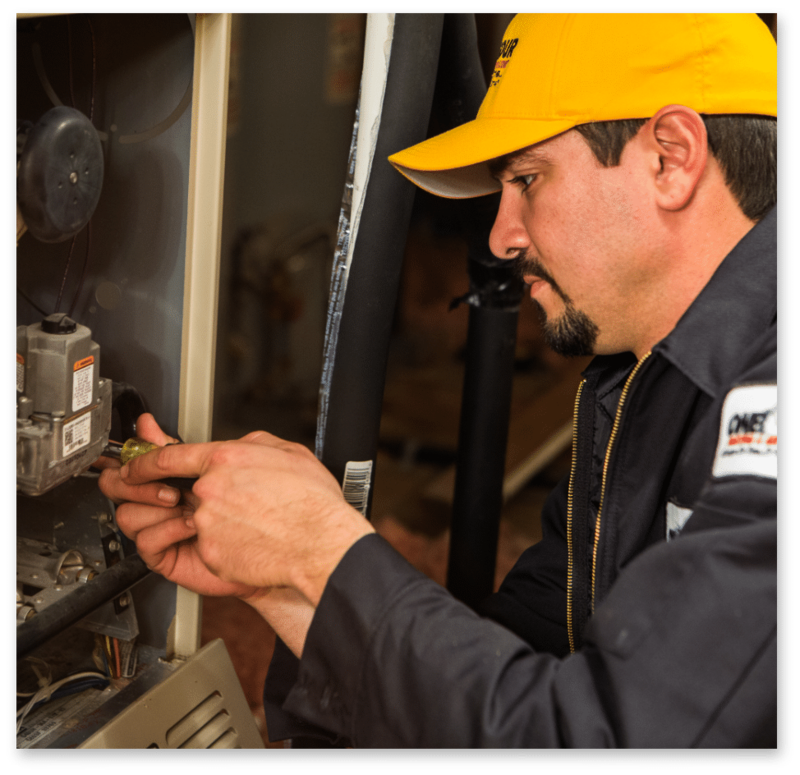 We provide complete repair, replacement, and installation of all major heating and cooling systems, and our experts will help you enjoy a more comfortable and efficient home. Our service guarantee ensures you get timely, quality service or your money back. 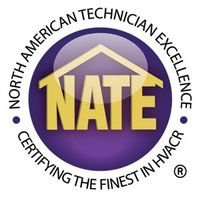 Click below to learn more about our HVAC services. 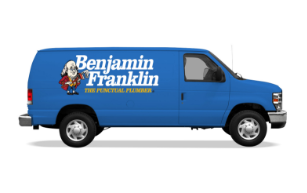 Plumbing issues can be a major problem for any homeowner, which is why Benjamin Franklin Plumbing by Meacham Companies is here to help. 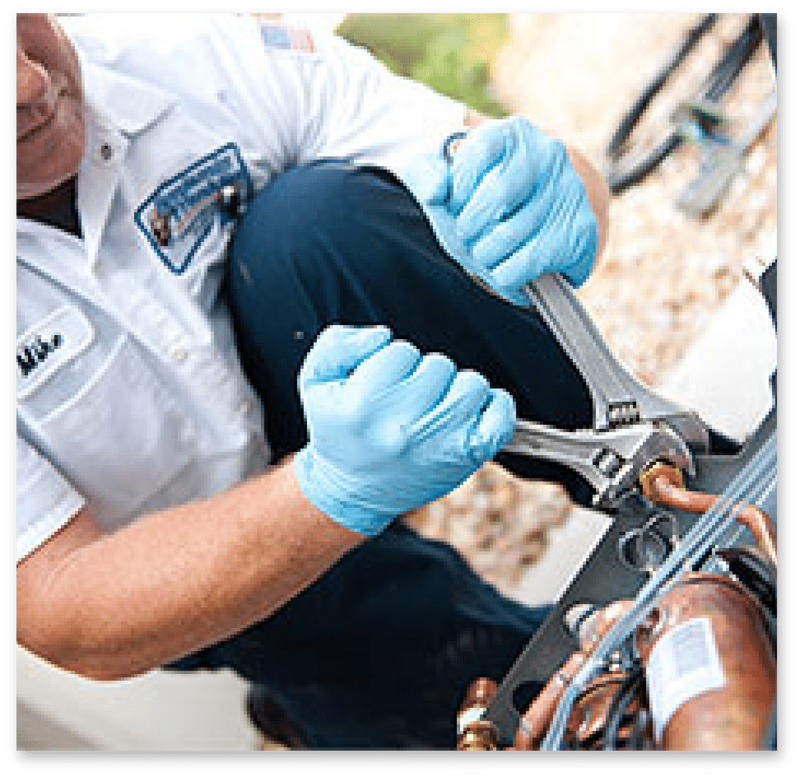 We offer expert plumbing repair and installation services, including 24/7 emergency service. 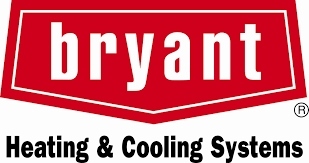 If you're having an issue with your plumbing or are interested in new installation, click below to learn more about how we can help you. At Meacham Companies, we pride ourselves on providing quality work and outstanding customer service. 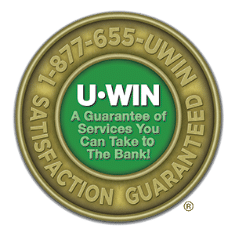 As part of our U-Win Service Guarantee program, we guarantee on-time technicians, 100% service satisfaction, and correct repairs or your money back. Contact us today to learn more. "Company is great and Angel did a Great job !" "Great service over all. 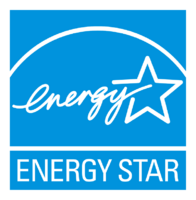 This company was recommended to me..."
"I continue to be extremely pleased with the high level of..."